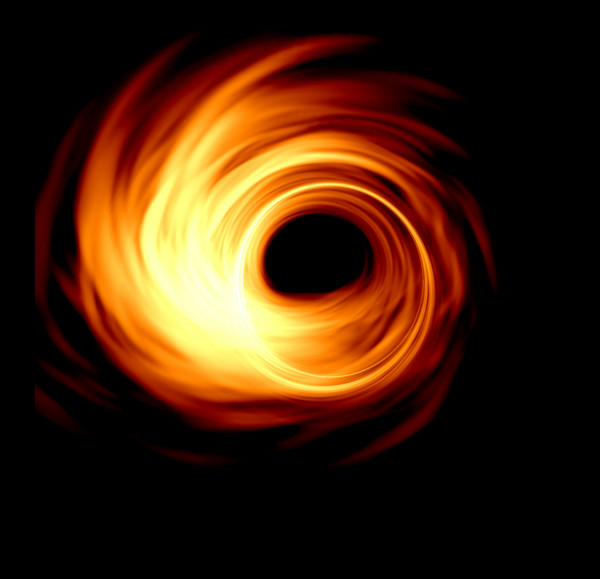 Early Wednesday morning, and a huge collaboration of scientists are expected to release the first images of the event horizon of a black hole, built from data gathered by observatories all over the globe. Combined, the telescopes created a virtual telescope as big as Earth itself that is powerful enough to capture enough data from the supermassive black hole in the center of our galaxy. It will be as close as we can see the black hole's infamous "event horizon"
1; aptly named Event Horizon Telescope – does not release any details ahead of the announcement. But if all goes according to plan, these black hole images will hopefully shed some light on the nature of the black holes and how they are shaped. 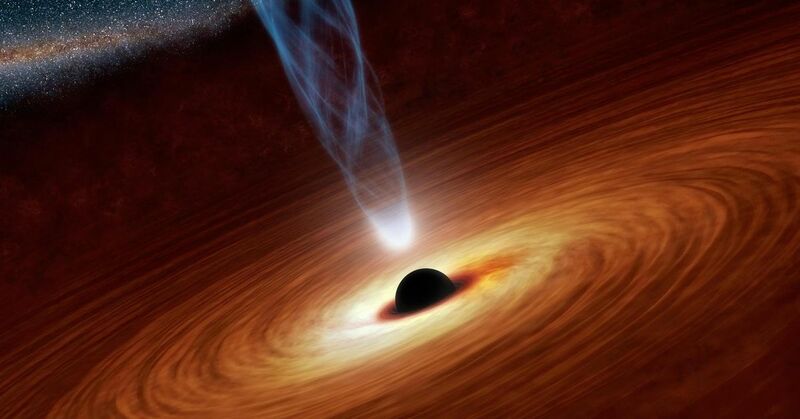 It also could tell us more about how some black holes become millions of billions of times the mass of our Sun. "Even though these processes are things that could happen, we did not see any of them happening in front of our eyes to be able to understand it," Dimitrios Psaltis, an Event Horizon Telescope project scientist at the University of Arizona, tells The Verge . "By taking a picture very, very close to the event horizon, we can now begin exploring our theories of what happens when I throw something into a black hole." "This is a picture you would have seen if you had eyes as big as Earth." To focus on the massive but distant objects, the Event Horizon team employed telescopes in Chile, Hawaii, Arizona, the South Pole, and other locations around the globe. Each telescope measures the radiation coming from the large swaths of gas and dust that are thought to surround black holes. These clouds of gas heat up to billions of degrees, and because the material is so hot, they emit lots of radiation, which the team could then observe from Earth. All of that data was then combined in a supercomputer to make a picture that looked as if it came from a single, giant telescope. "This is a picture you would have seen if you had eyes as big as Earth and were observing in the radio," says Psaltis. Getting all of this data is not easy. In fact, the reason it is taken so long to mount a project of this scale is that the telescopes gather so much information – about one petabyte, or a million gigabytes of data every night of observing. It is the largest amount of recording of any other experiment in physics or astronomy, says Psaltis. The team had to wait for the hard drive technology to evolve so that it could hold the sheer amount of data that the team was collecting. "Five years ago, you could not buy enough hard drives to have a terabyte of data on a telescope," says Psaltis. Results of the 2017 observations will be announced at 9AM ET on Wednesday, April 10th. If you want to watch the announcement as it happens, you can tune in to one of several live streams around the globe, including those hosted by the National Astronomical Observatory of Japan, the European Commission and the National Science Foundation.